Paytm Pay Rs. 1001 and Get Rs. 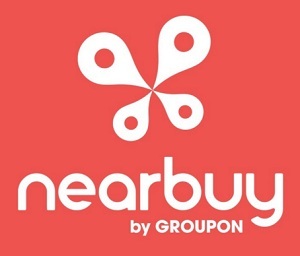 1100, Nearbuy comes with beautiful Pay Rs. 10001 through Paytm Wallet and Get Rs. 1100 Cashb on Paytm Wallet. Loot Offer… You can place 5 orders maximum.